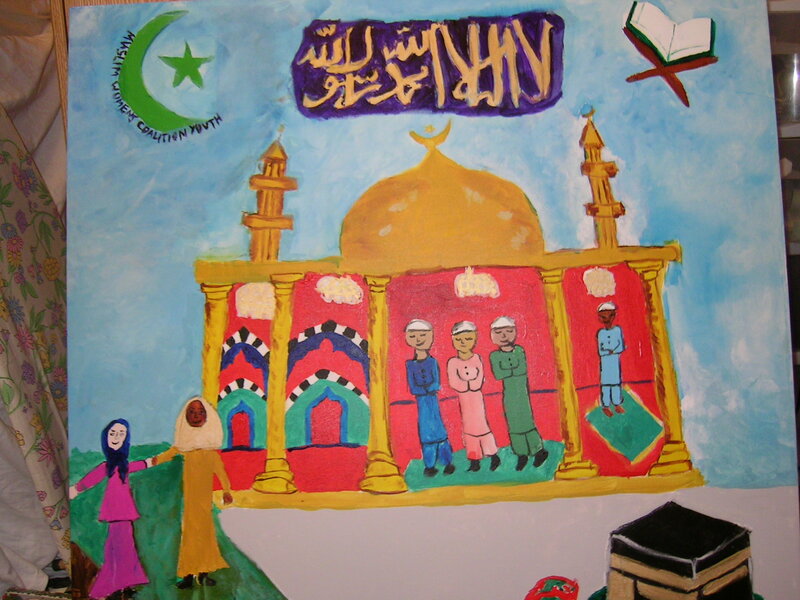 In January 2006, Susan Menkes, an art teacher from Long Island began work with Ruhi Shamim of the MWC to develop the idea of a children's interfaith art mural. 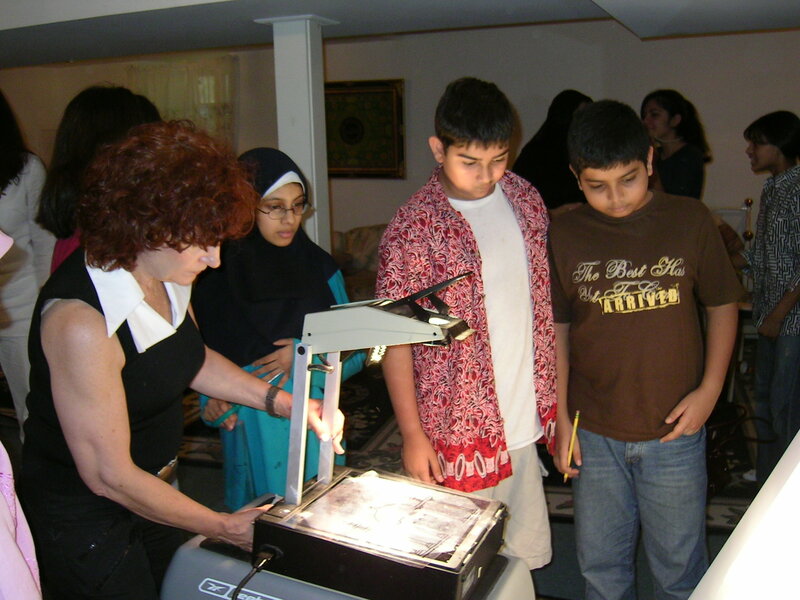 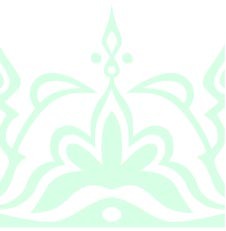 Throughout the year they contacted different religious groups, including Roman Catholics, Jews, Muslims, Hindus, Episcopalians, Buddhists, Baptists, and more. 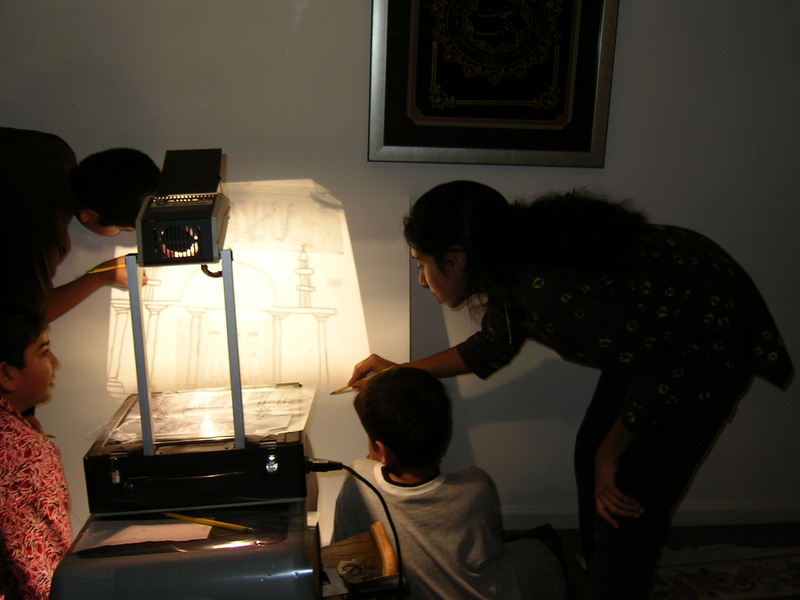 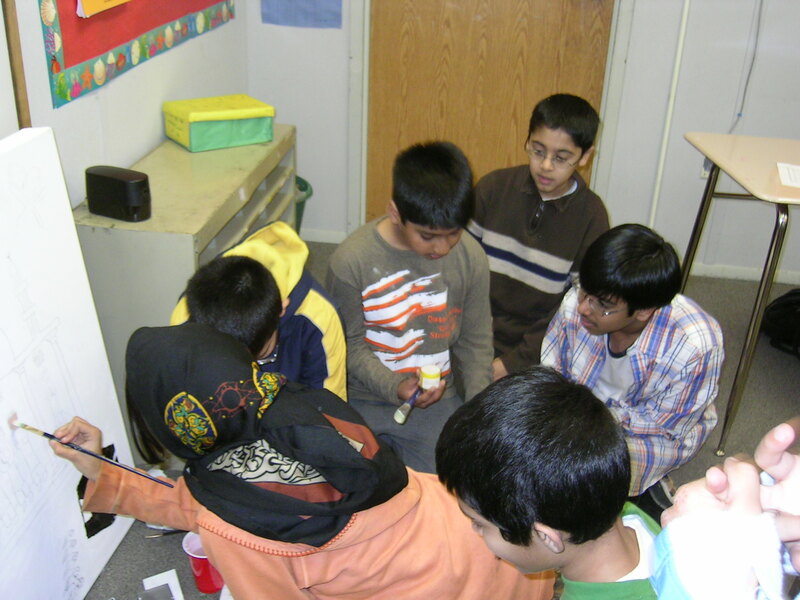 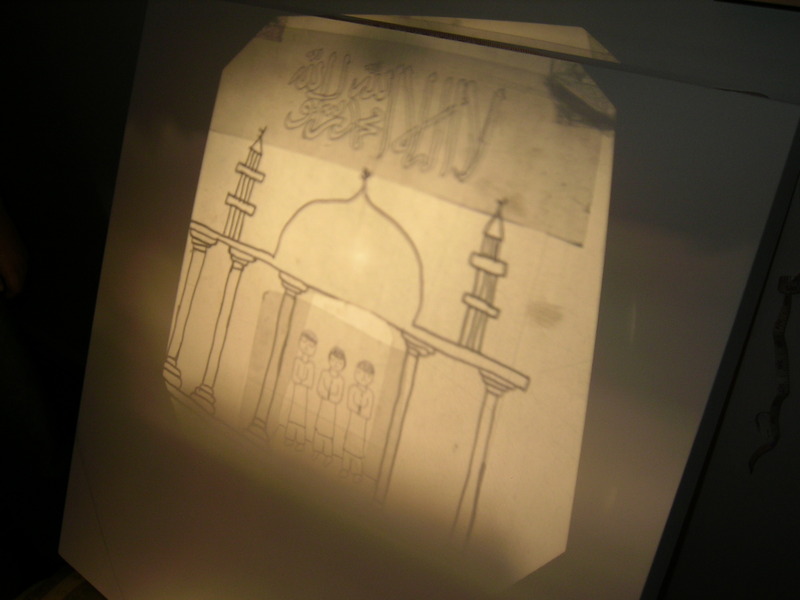 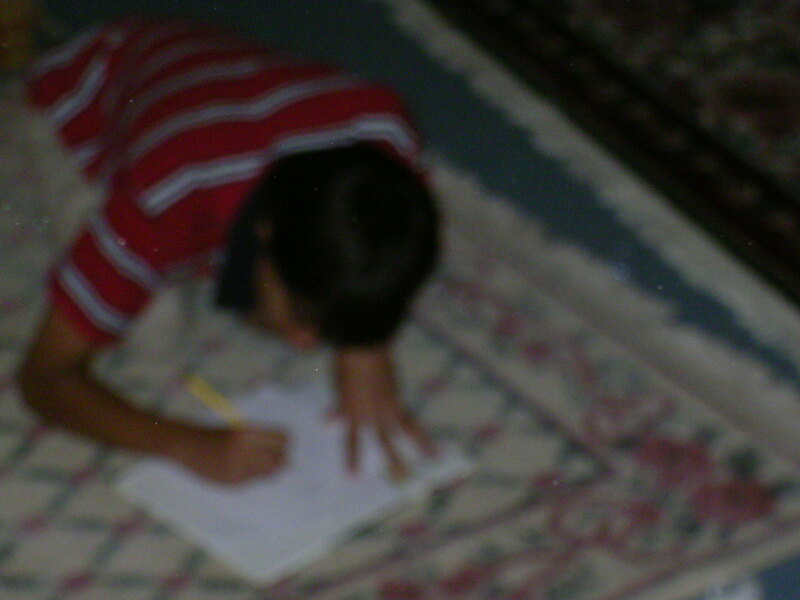 In August 2006, Muslim children began work on their panel. 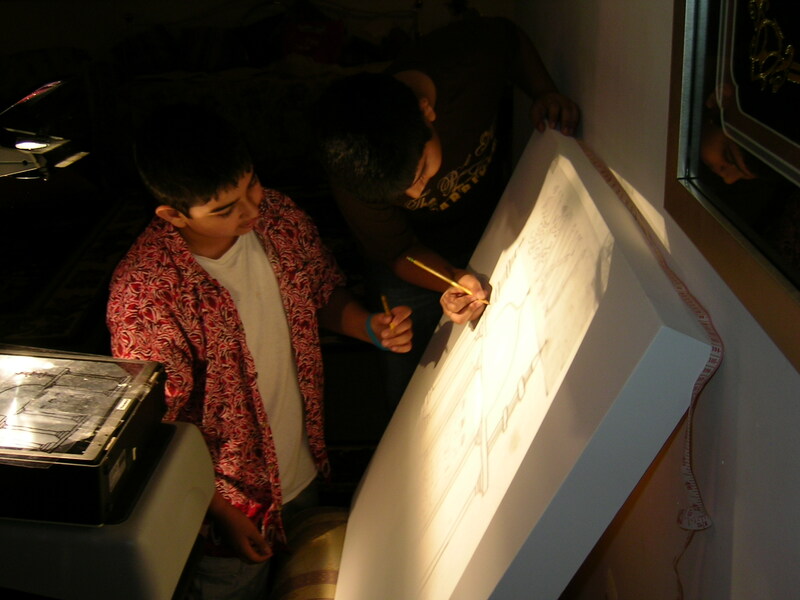 The mural is scheduled to be completed by early 2007. 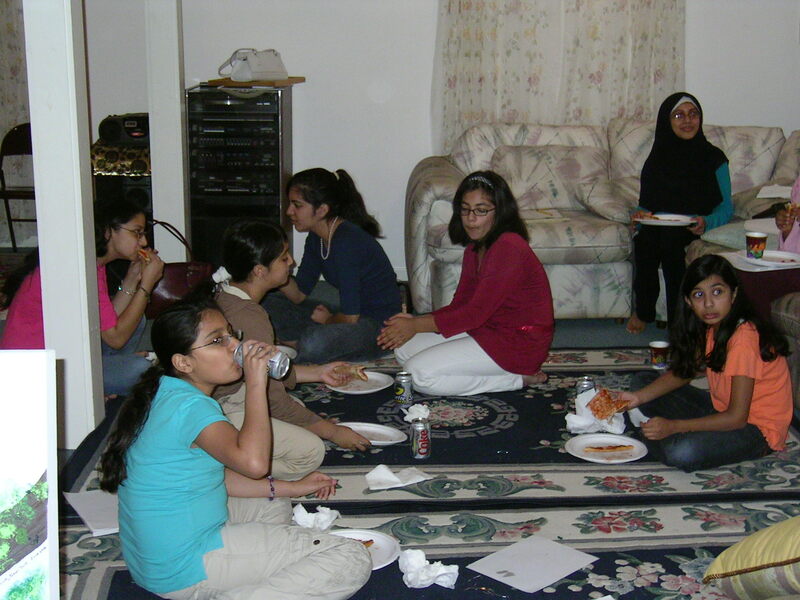 The children sketch their ideas for the mural and eat pizza together!